Sekiro: Shadows Die Twice has been a hit with a lot of critics and fans. Many praising the sword combat system and detailed world. 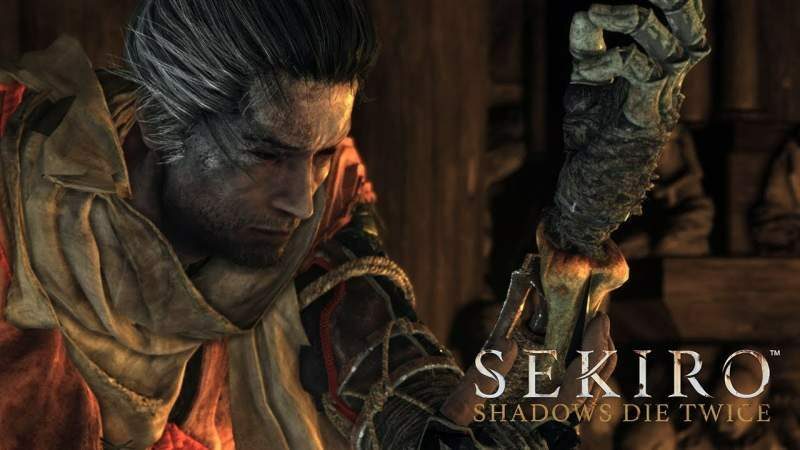 According to Activision and FromSoftware, Sekiro: Shadows Die Twice not only performed well review wise but in sales. Selling 2 million copies in just 10 days. 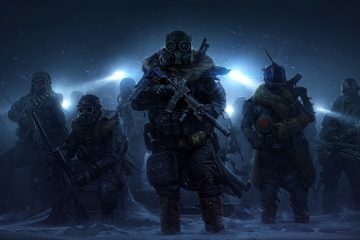 This number is based on internal estimates from Activision and FromSoftware. Sekiro: Shadows Die Twice takes place during the late 1500s in Japan. A period where death was common and dark twisted enemies littered the landscape. Using your prosthetic tools and ninja abilities you must take revenge and restore your honor. Sekiro: Shadows Die Twice is now available for PS4, PC, and Xbox One.